No, I’m Not Going To Let It Go! I had the honor of meeting the Queen of Creole Cuisine, Mrs Leah Chase about a month ago. My family and I took a wonderful trip to New Orleans for the Christmas Holidays and we dined at her famous restaurant, Dooky Chase’s! Aside from the food being all the way AMAZING, Mrs Leah Chase was a joy to meet and talk with. There is something very captivating about her and I’ve read a lot about her life since meeting her. At 93+ years old, she’s an award winning Chef, a wife, a mother, a community activist, a leader and a beautiful soul. 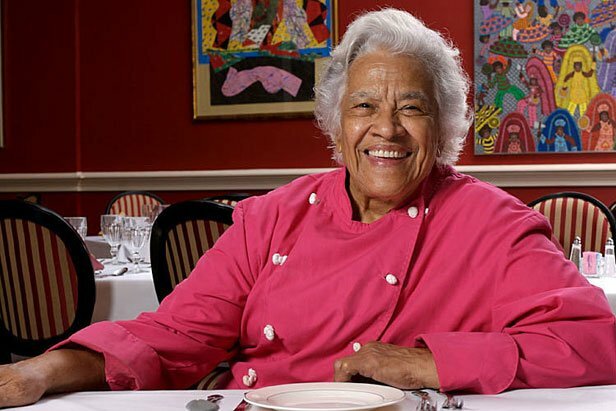 I recently read a biography of her life, “Leah Chase: Listen, I Say Like This” by Carol Allen and I admire her even more since reading this story about her life! Preach Mrs Leah, I couldn’t agree more! 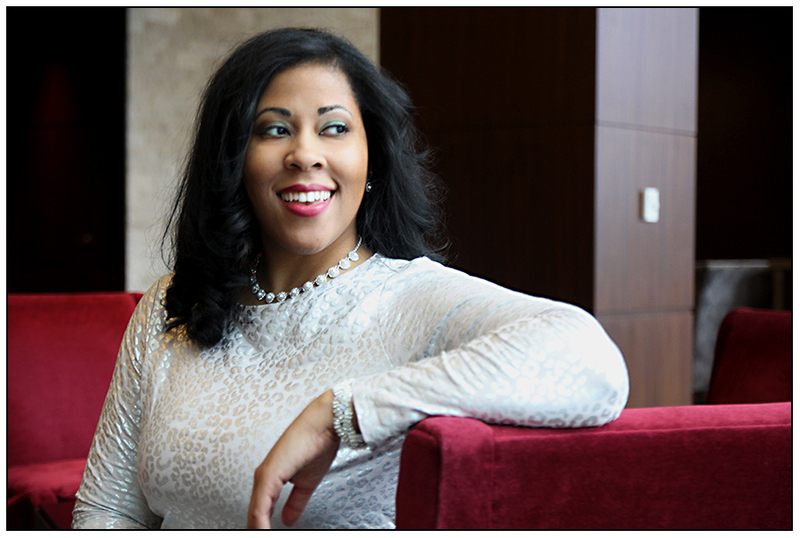 « Cheers to Six Years in Private Practice!